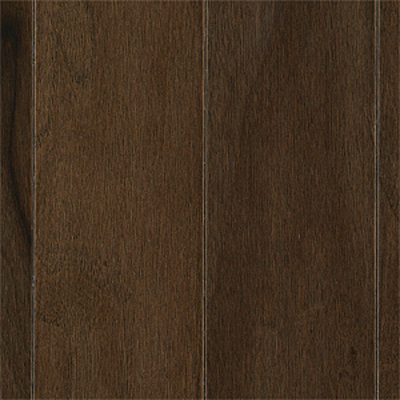 Create a dream space in any room in your home when you update the flooring to the Mohawk Greenbriar from Discount Flooring. We proudly carry the Greenbriar line, and will answer any questions you have. We'll even ship your new Mohawk floors directly to your home. Our flooring experts understand that each flooring project is unique, and we work around the clock to make sure your flooring project is completed easily and without stress. 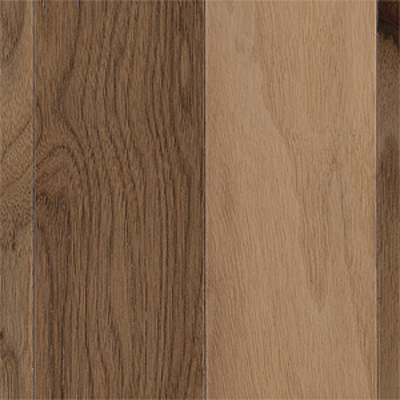 Enjoy every room in your home with beautiful, high quality flooring at discounted prices.